Perfect Cut Engraving Technology is a method of fabrication that is controlled by computer vector art. The machine precisely plots its path with a super high speed motor head spinning a carbide cutter bit, removing a portion of material by mill slicing it away. This leaves the void which is the Letter, Logo or Graphic. 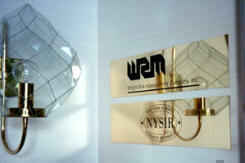 Engraving can be done into Practically All materials. Some of the more common materials used for engraved signage is Aluminum, Acrylic, Brass, Stainless Steel and Pre Finish Metals. 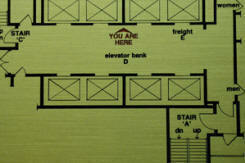 We can also engrave into any thickness. This method is used in a wide variety of way finding signs such as Nameplates, Plaques, Directories in Offices, Hall Ways, On Office Partitions, Doors, Desks, Stairways, the list goes on. 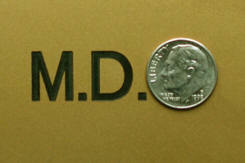 And, we can engrave any font / typestyle, corporate id logo or design in just about any size required. When all copy, logos / graphics are engraved we then fill the void with acrylic or enamel paint. We can easily custom match any Pantone or any other color fill required. This easily achieved with our Perfect Mix Pantone Color Matching combined with our Perfect-It Metal / Non Metal finishing processes. 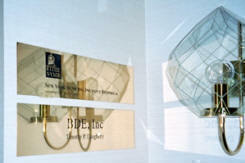 That's how we achieve the highest quality signage to perfection for you. 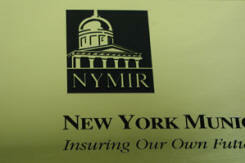 Have us quote Engraved Signage for your next project. Contact Us. 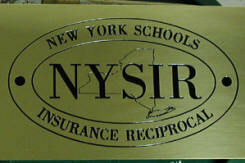 PRECISION METAL | PLASTIC SIGN ENGRAVING The New York City Sign, Letter & Logo Company, And Beyond, Since 1959.